I have had the pleasure of knowing this beautiful woman for many years. The first time we met, it was instant friendship. After I moved a few hours away, we still kept in touch and spent time together when possible. 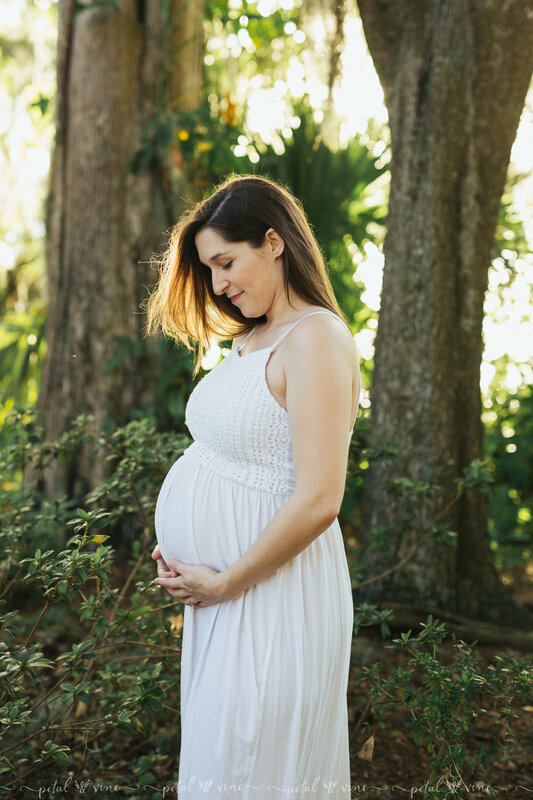 If you're looking to book a maternity session in the Orlando area...or surrounding areas such as Kissimmee, Winter Park, Auburndale, Winter Haven, Lake Wales, and more...please contact Petal & Vine. To see additional galleries filled with beautiful mamas, bellies, and babies, follow us on Facebook and Instagram!